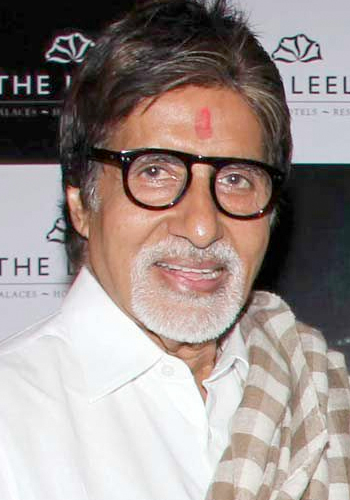 wassupbollywood: Big B to play Pak national in Pookutty's directorial debut? Big B to play Pak national in Pookutty's directorial debut? If all goes well, Amitabh Bachchan will play a Pakistani national in Oscar winner sound designer Resul Pookutty's directorial debut. Pookutty confirms that he has approached Bachchan for the role. Pookutty who bagged an Academy award for Best Sound Mixing says that his old classmate Amitabh Singh approached him with the script of the movie. "I was completely blown away. I had to direct this film, and direct it with Mr Bachchan in the lead," Pookutty was quoted by the tabloid. Meanwhile Big B would be back with the fresh season of Kaun Banega Crorepati on September 7.